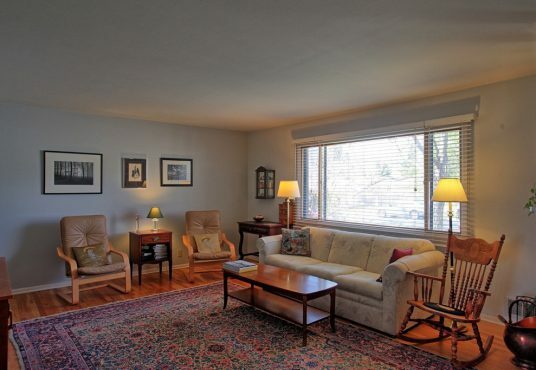 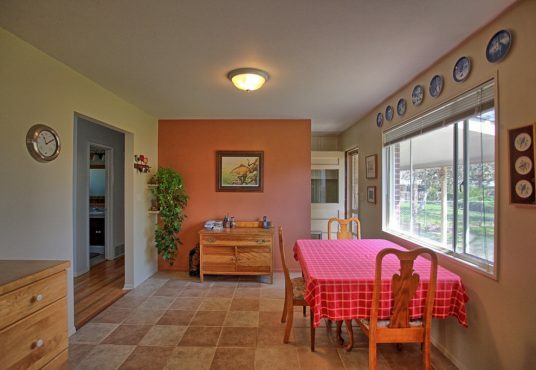 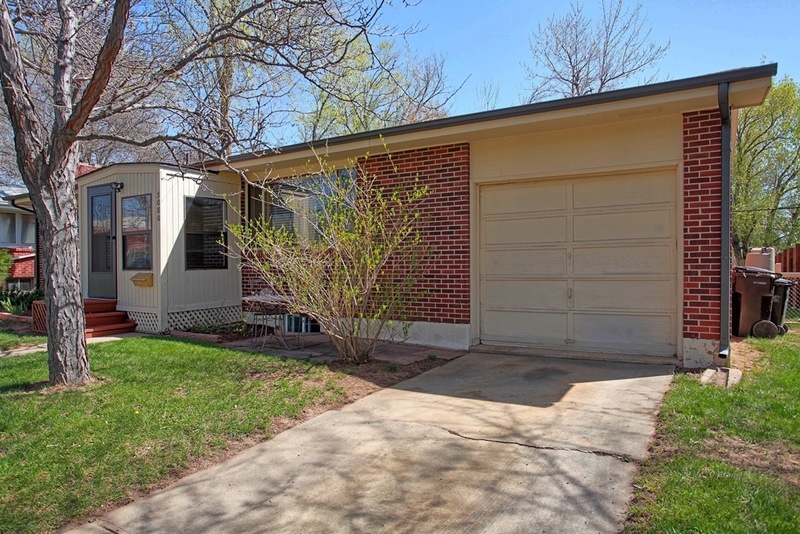 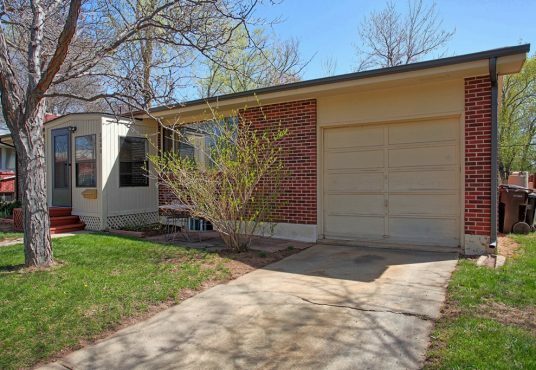 Comfortable, classic, ranch-style home in one of north-central Boulder’s most established neighborhoods. Two bedrooms and one bath on the main floor plus two non-conforming bedrooms and one bath in the basement. 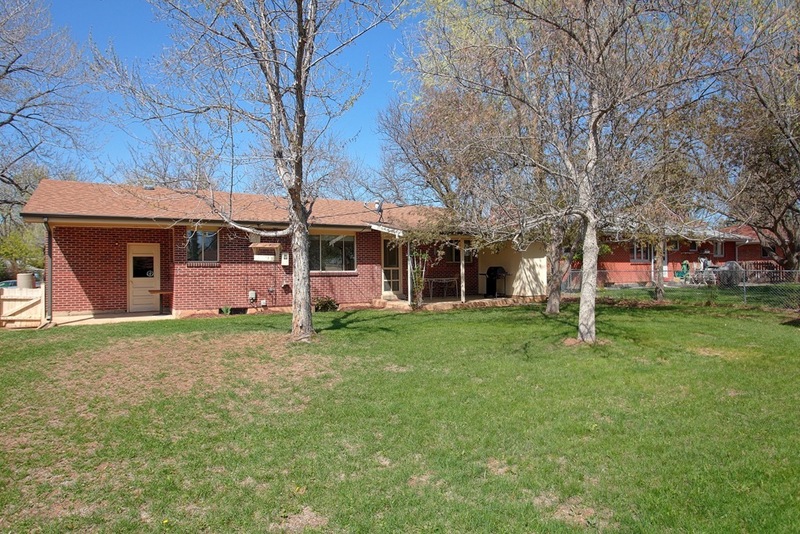 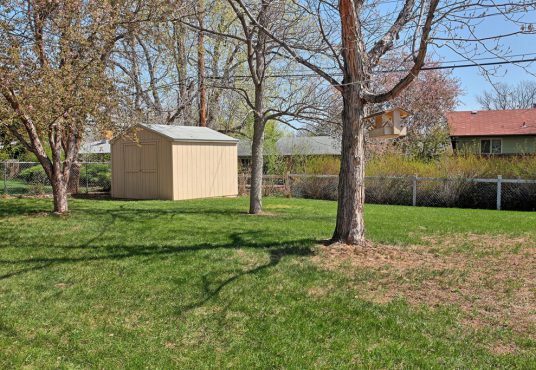 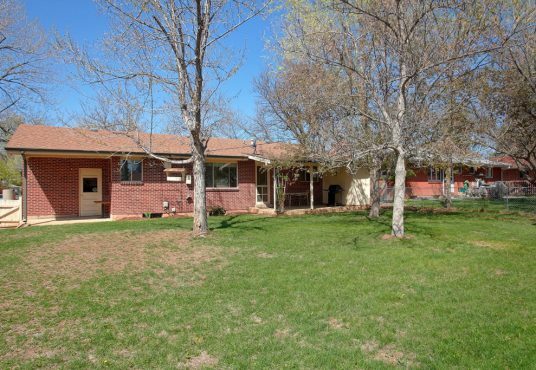 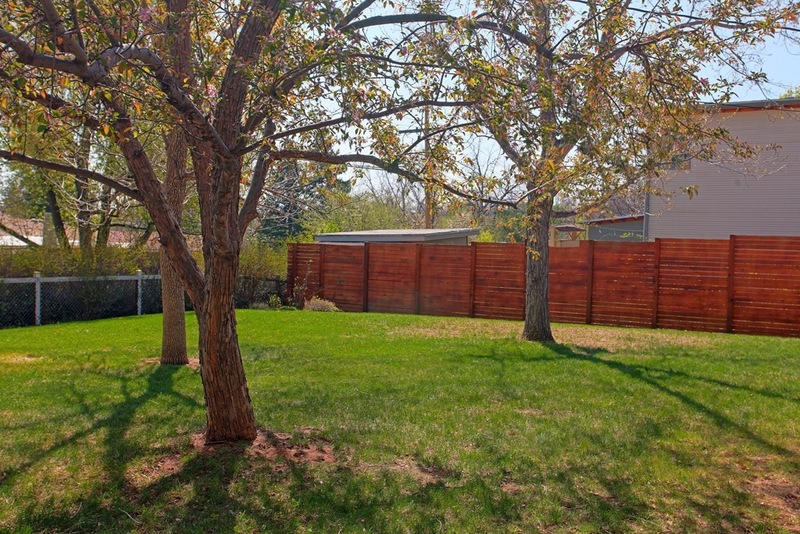 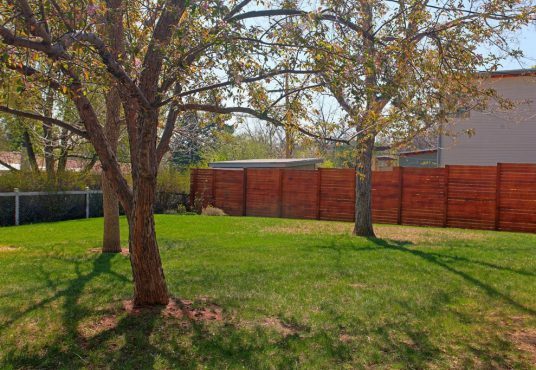 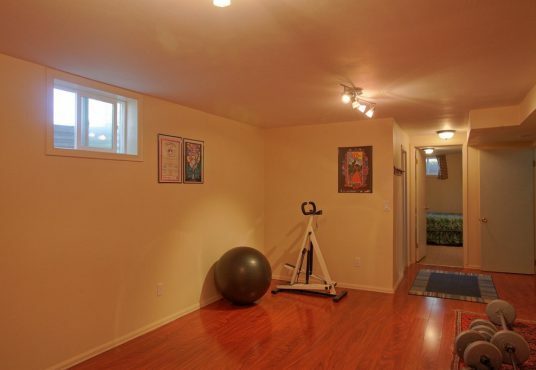 The backyard is spacious, fully fenced with mature trees and two storage sheds. 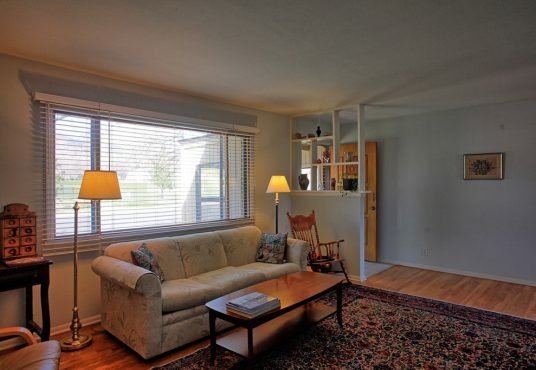 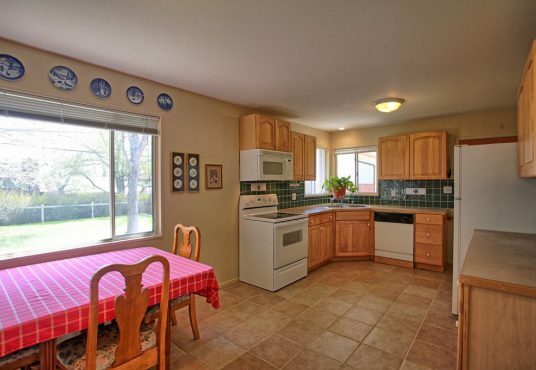 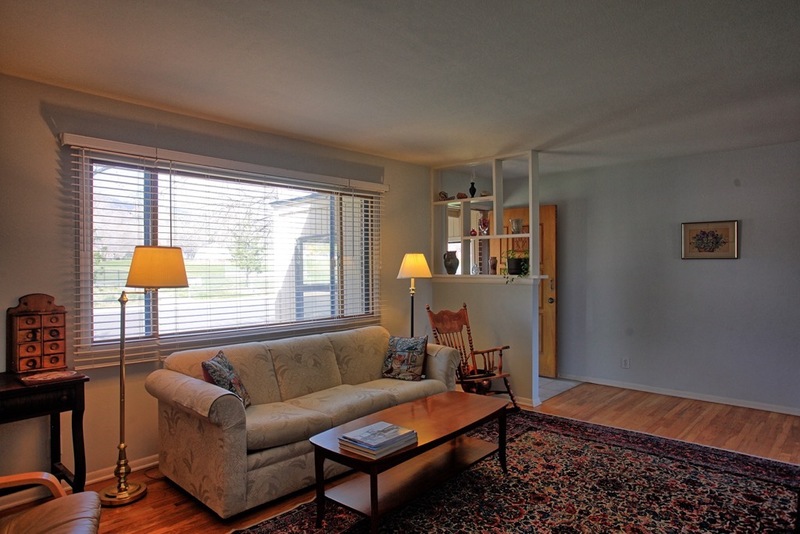 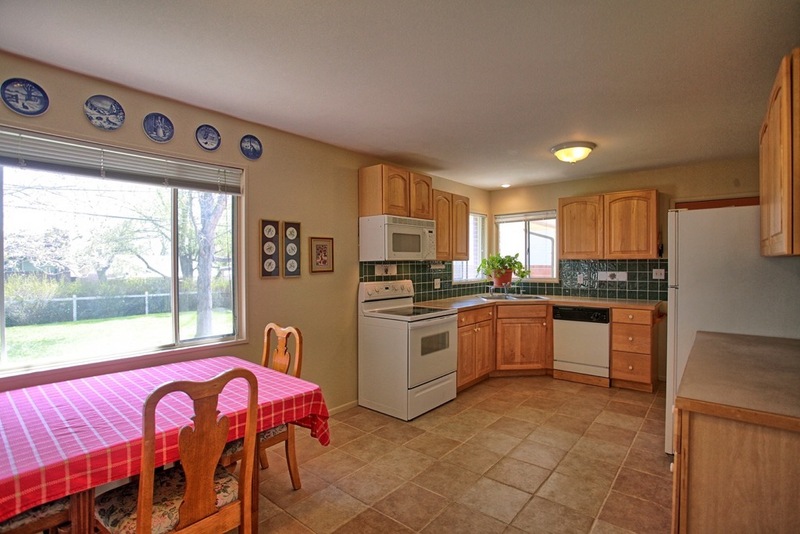 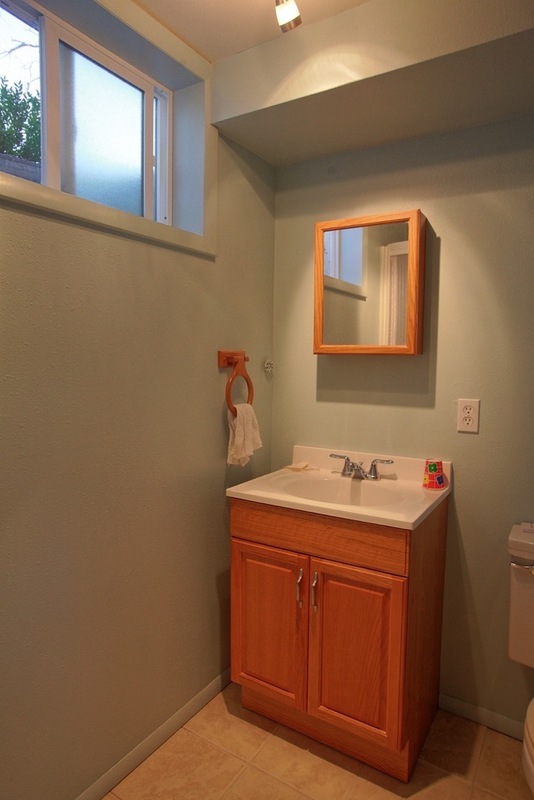 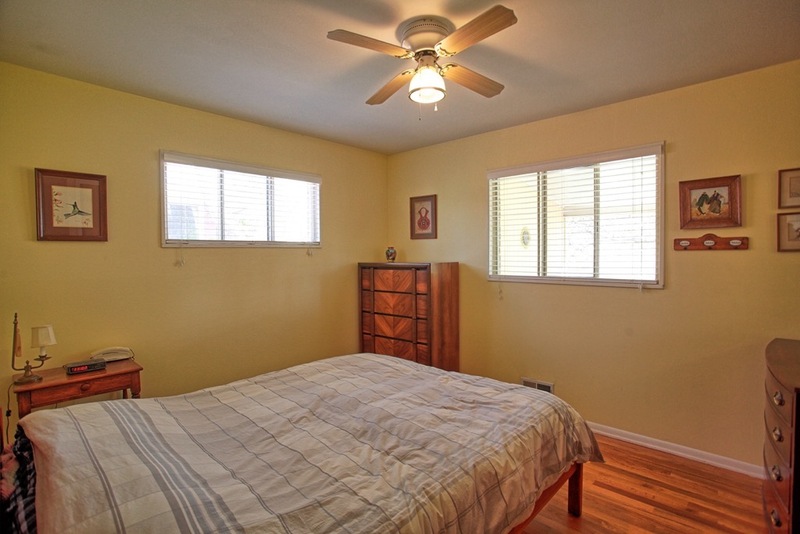 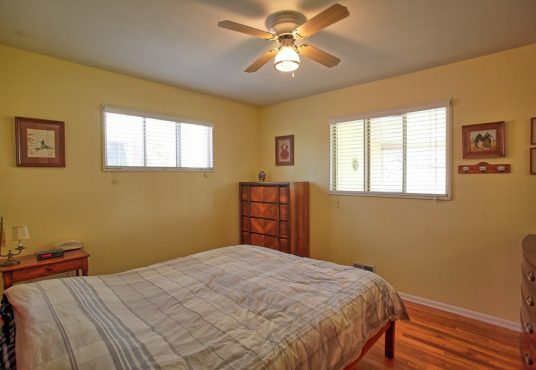 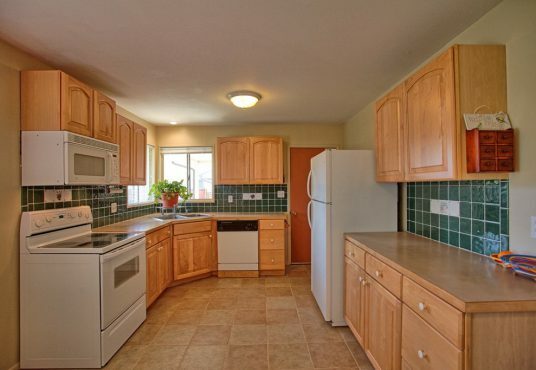 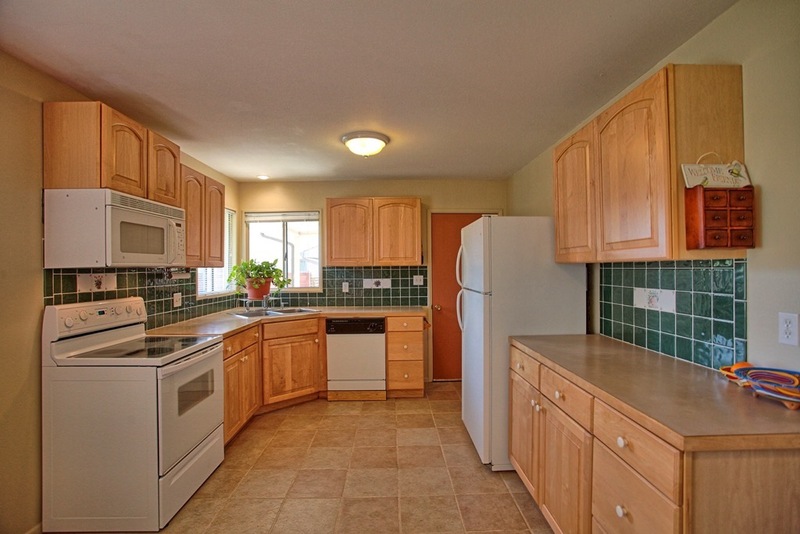 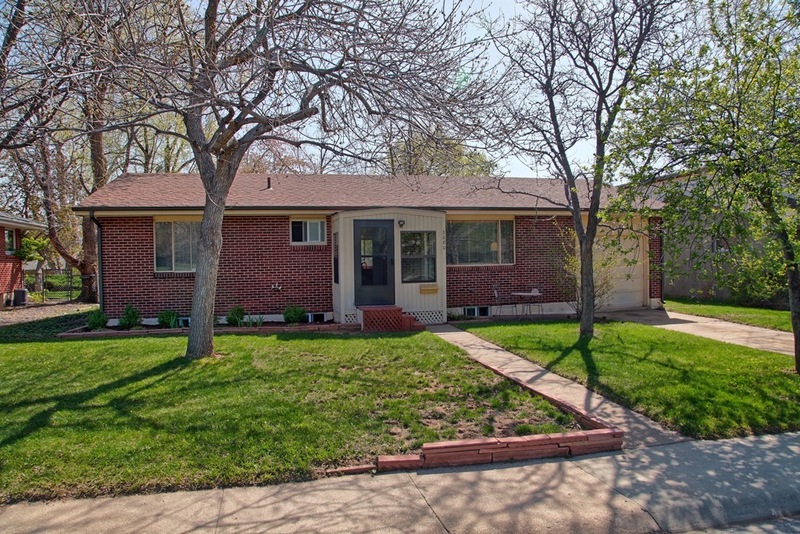 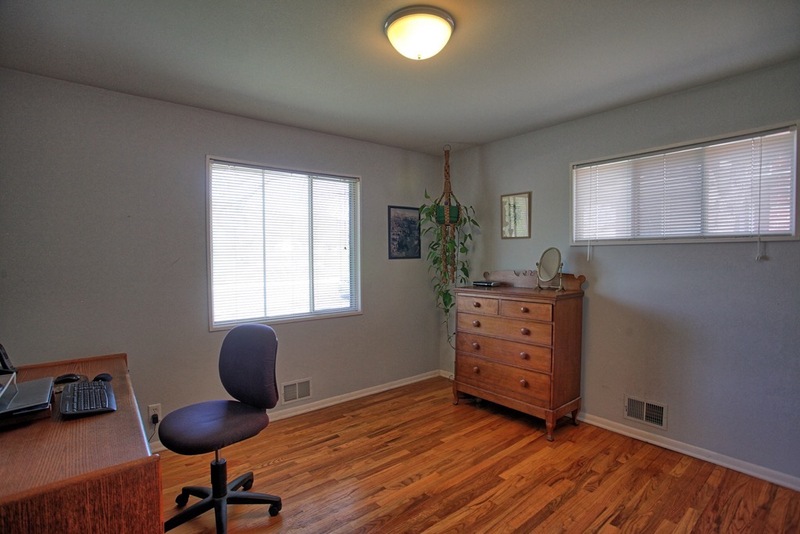 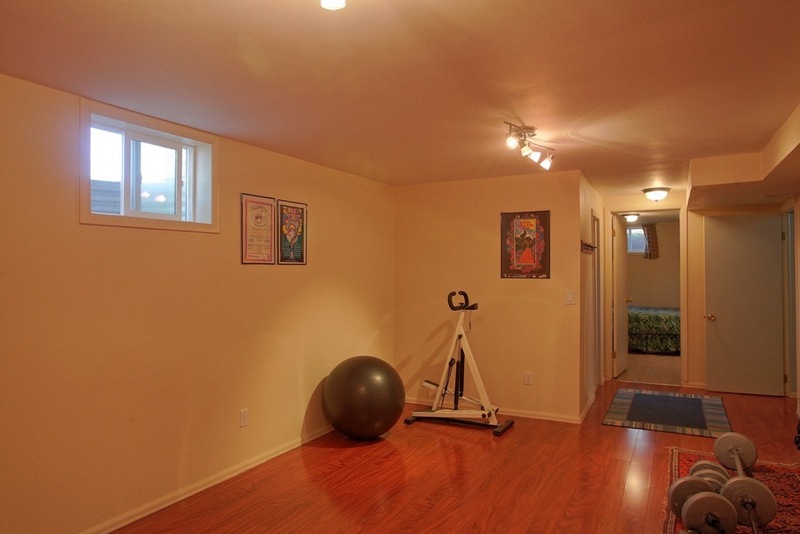 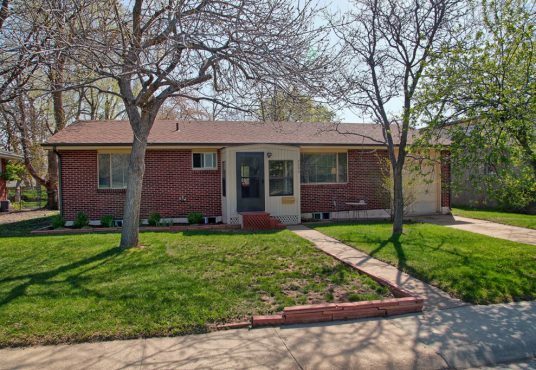 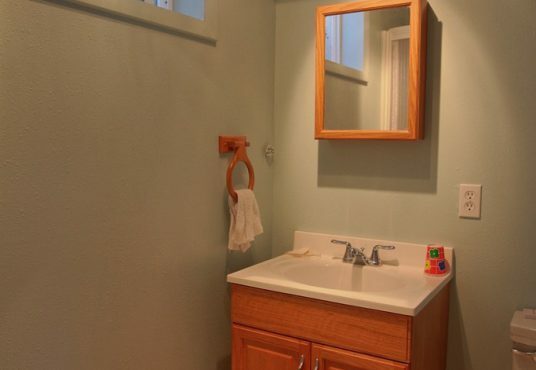 Conveniently located across from Columbine Elementary and close to Columbine Park. 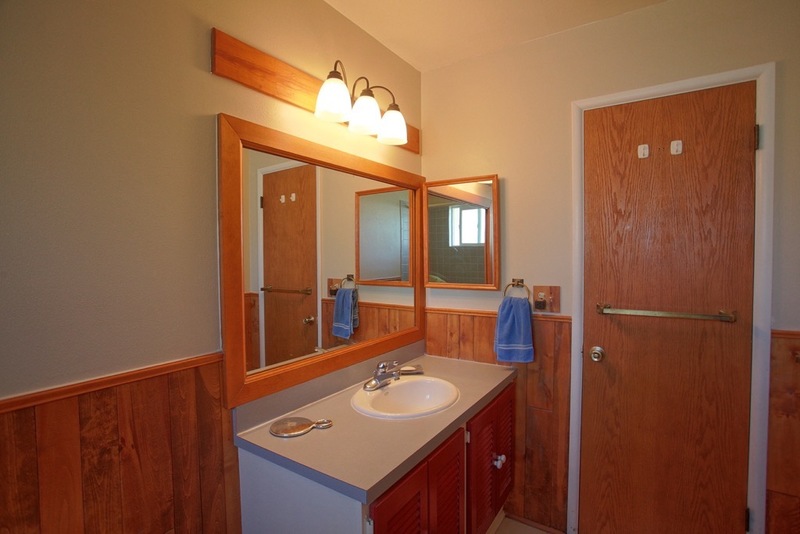 Nicely maintained and ready for your own personal touches.